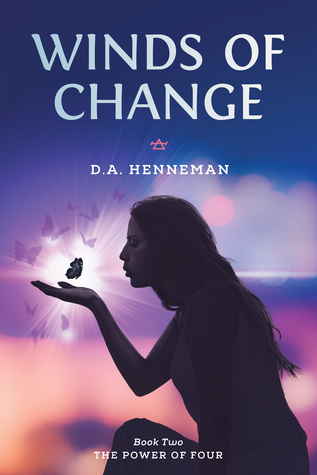 Enter to win one of ten copies of my latest book, Winds of Change, on Goodreads! Click on the links above, and remember to follow me there or on my Amazon page for updates on future books or giveaways! Thank you everyone for your continued support! Can’t wait to share the next book in the series with you! Previous postBook Launch! Winds of Change!